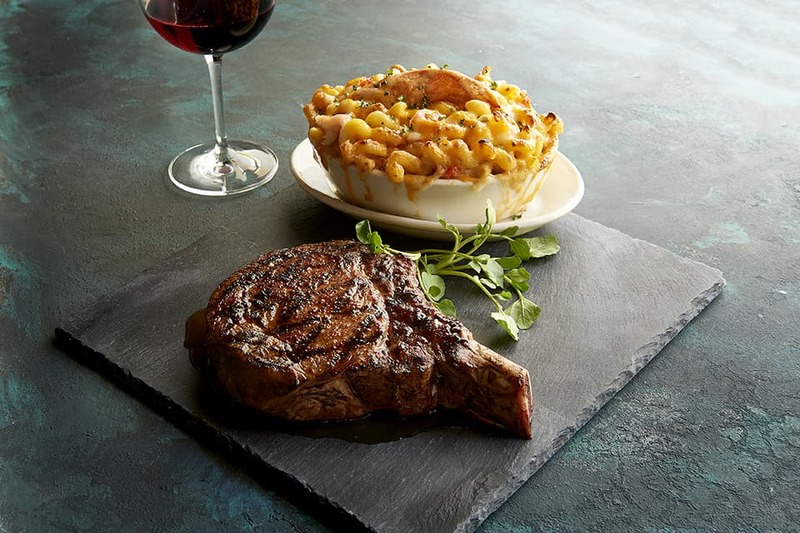 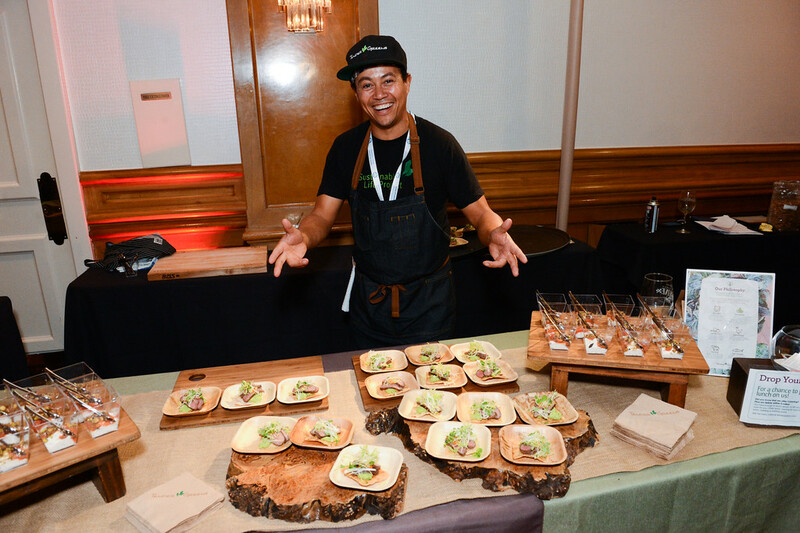 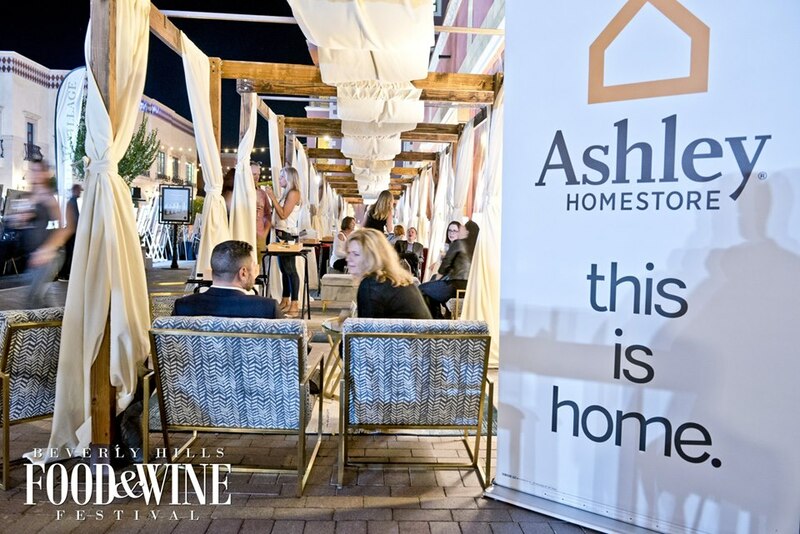 Join us for The Beverly Hills Food and Wine Festival along with 60 of the best chefs and restaurants benefiting Best Buddies: The Beverly Hilton, Maude, Francois Payard, STK, Mortons, Luxe Hotels, Orleans Arena, Pacific Dining Car, LUXE Hotels,... and much more. 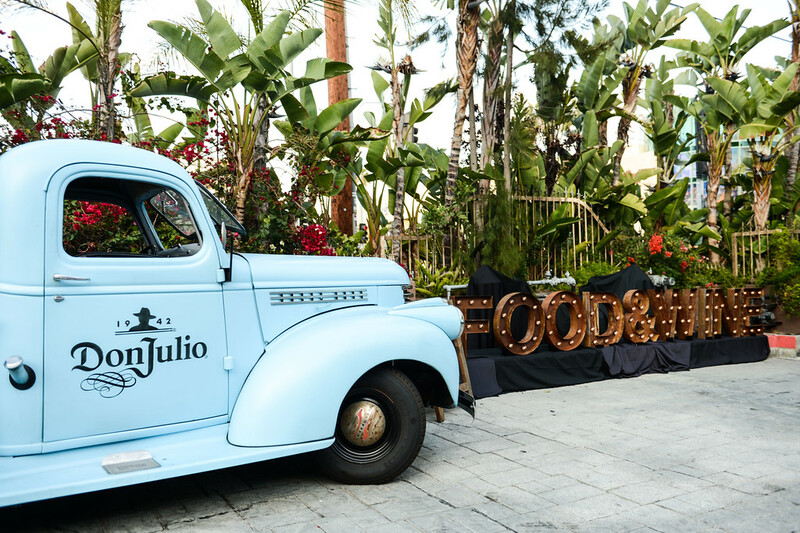 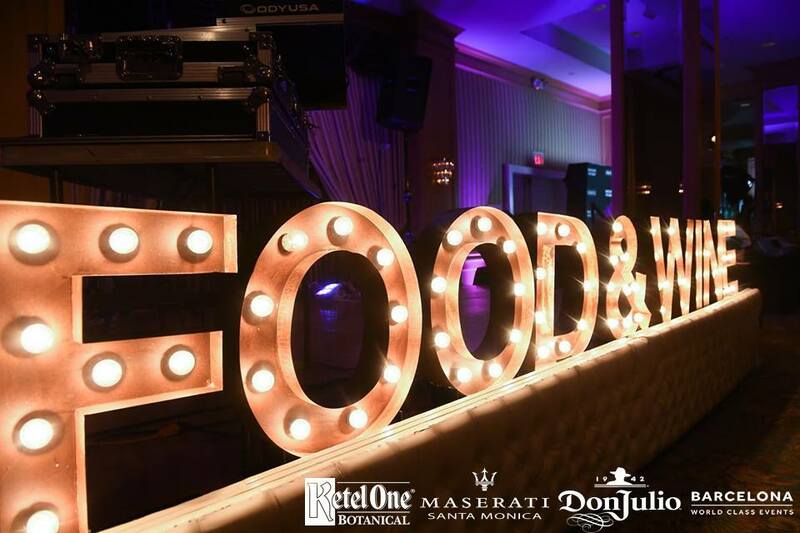 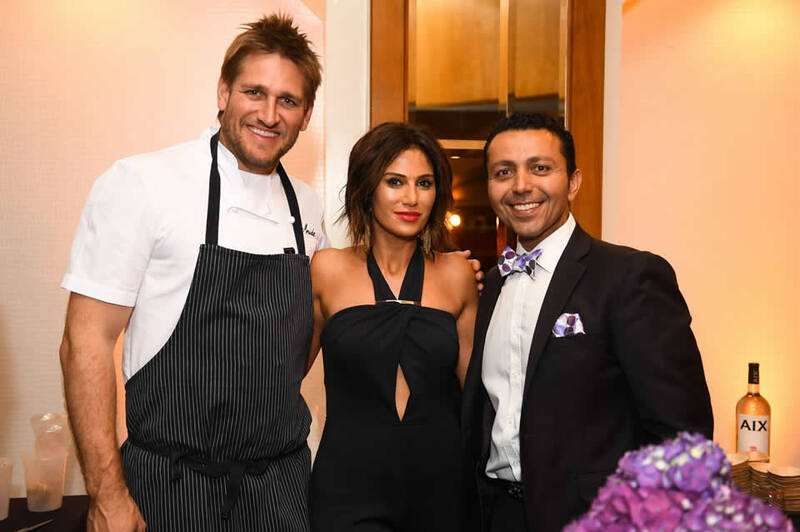 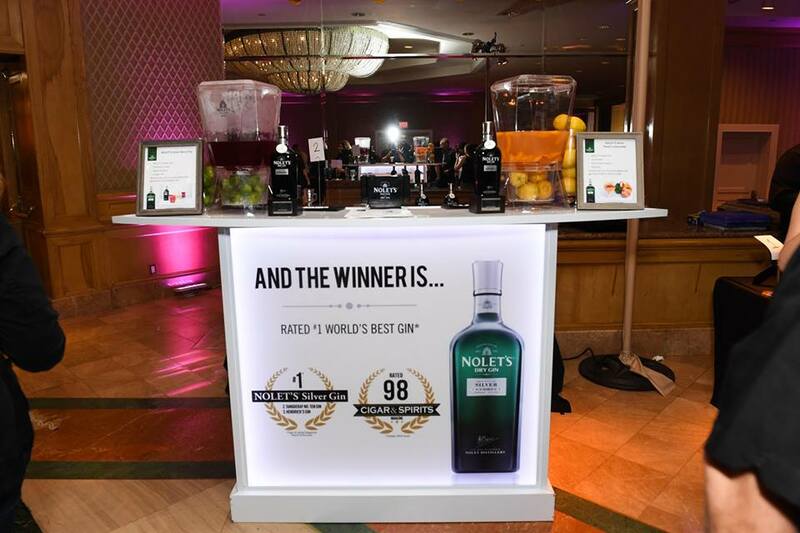 While the Beverly Hills Food & Wine Festival has established itself as a world-class celebration of food and drinks nine years in a row, it has also become a pivotal source of support for the charitable causes that benefit from the proceeds of the event. 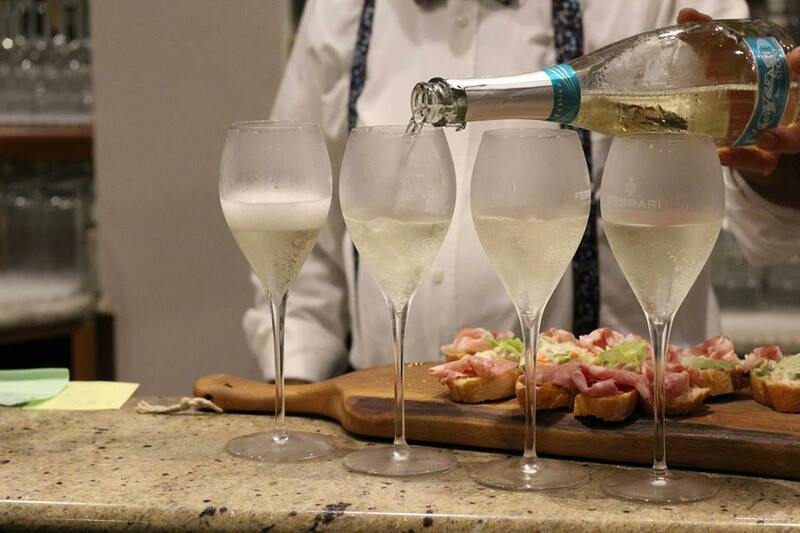 When you think of Beverly Hills, the first that comes to mind is luxury. 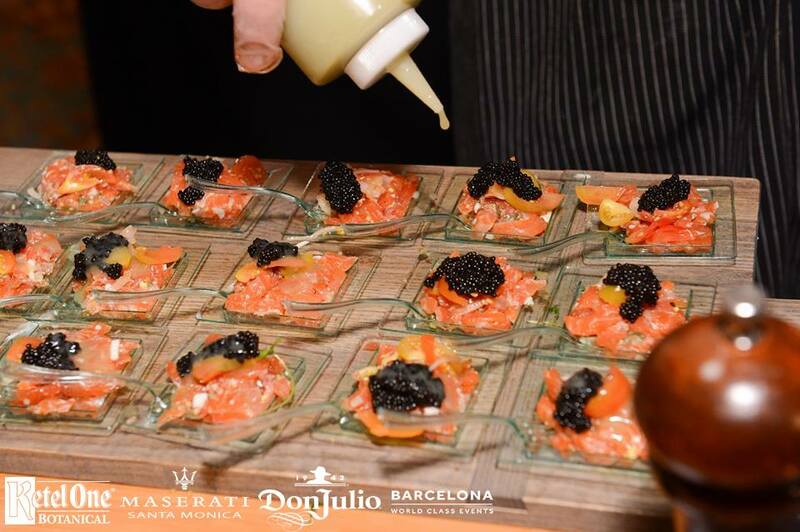 In keeping with the spirit of this exclusive enclave, we have teamed with some of the most prestigious ever to bring you an experience of unparalleled extravagance. 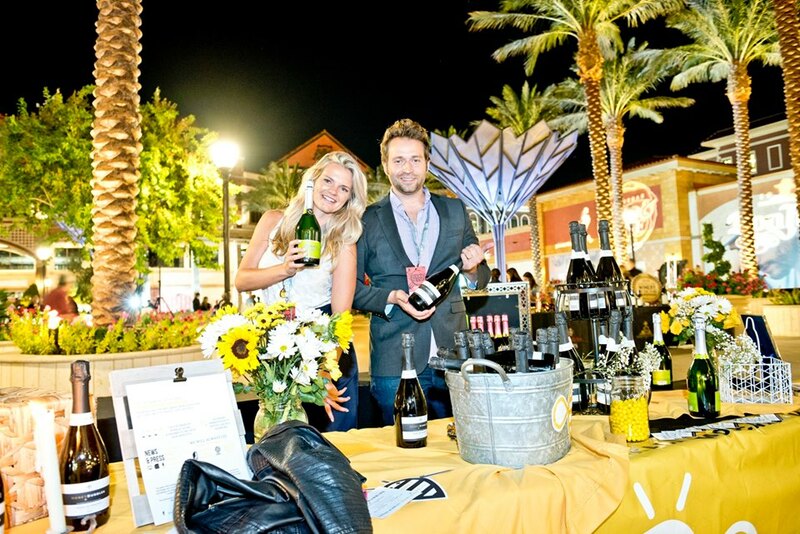 The Beverly Hills Food & Wine Festival is proud to introduce the taste of some of the most revered wines, beers and liquors available, as well as makers of exceptional products.